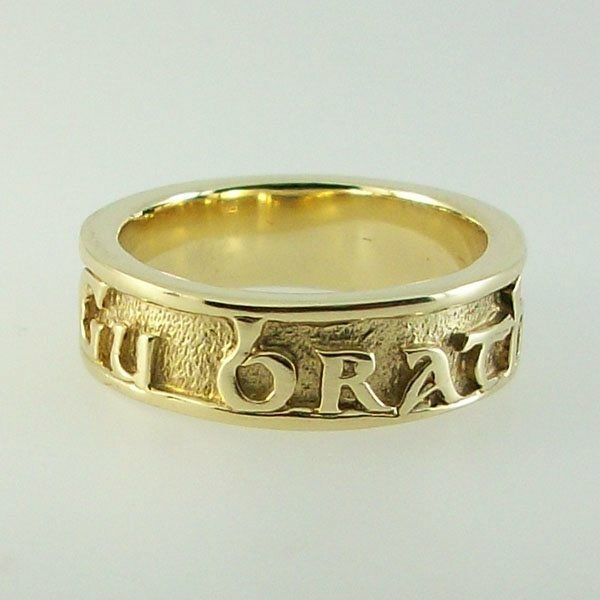 This gaelic phrase Gu Brath(pronounced Goo Bra) is enscrypted into our celtic design band. Loved this ring from the Hebridean Jewellery poster fell in love with it. My partner bought me it as a early christmas present and after 19 years being together a wedding may be imminent.